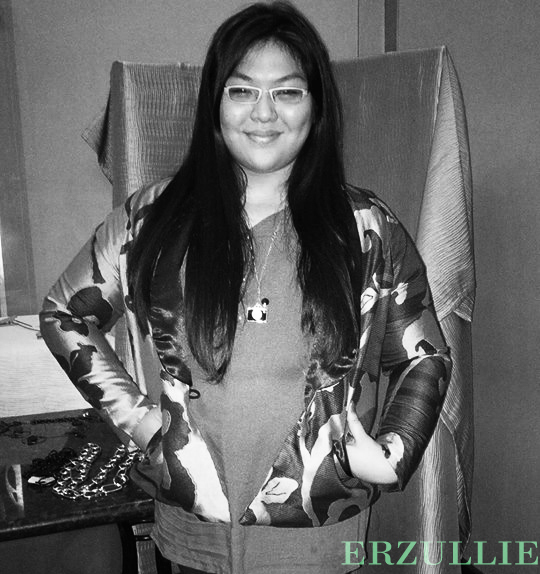 Comfortable, easy, cool and chic --- just a few words that can describe this Erzullie plus size basic pink top! One of our best sellers during the #ErzullieInAlabang event, this top is sure to carry you from one casual affair to another with both comfort and style! 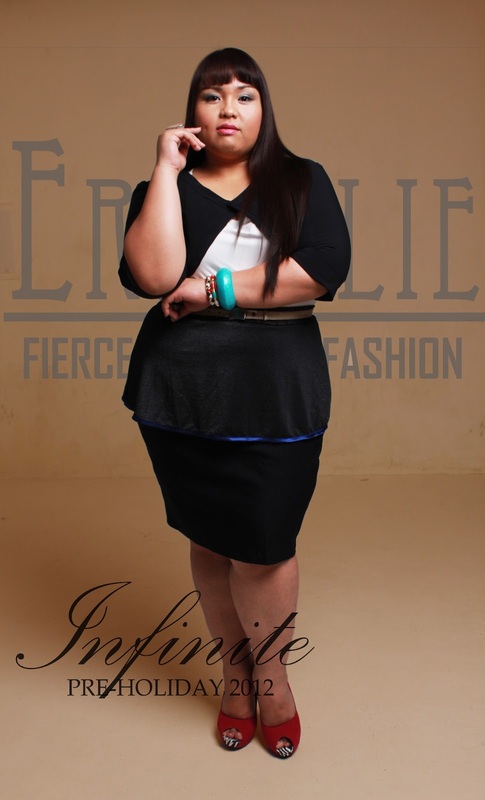 PLUS SIZE EVENT: REGISTER NOW FOR ERZULLIE’S #FIRSTLOOKHOLIDAY2013! It’s on next week ladies! You better sign up for Erzullie’s First Look: Holiday 2013 event on October 19, 2013, (Saturday 6-9pm) at DOME, Eastwood City, Quezon city to get the latest collection before everyone else! 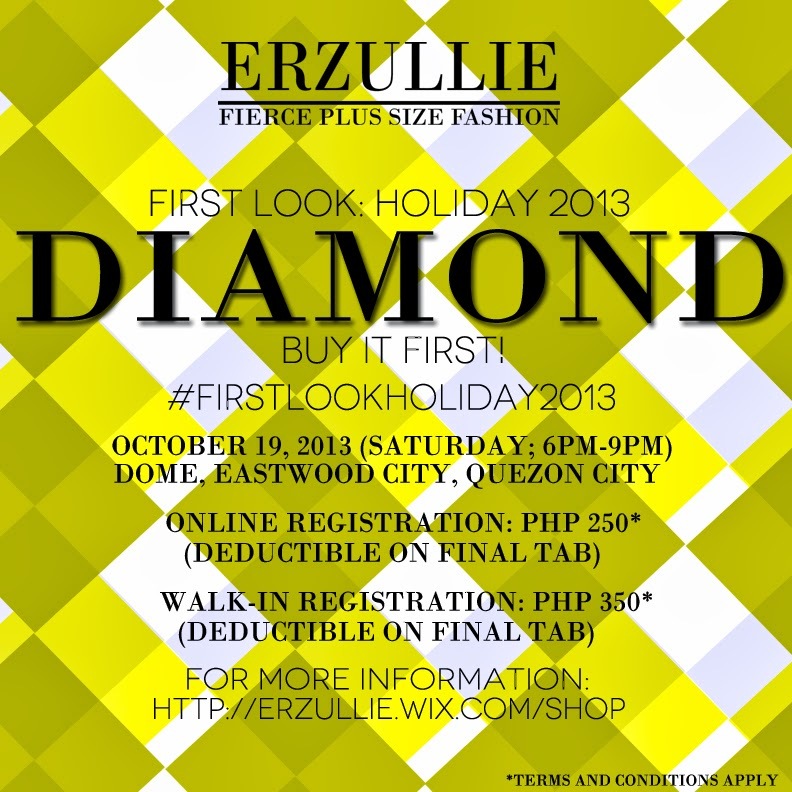 Aside from getting the latest collection , Erzulliestas that will join will be able to get some past items at 50% off and experience a fierce shopping social with other Erzulliestas! Erzulliestas love a little shine and sheen on their wardrobe. 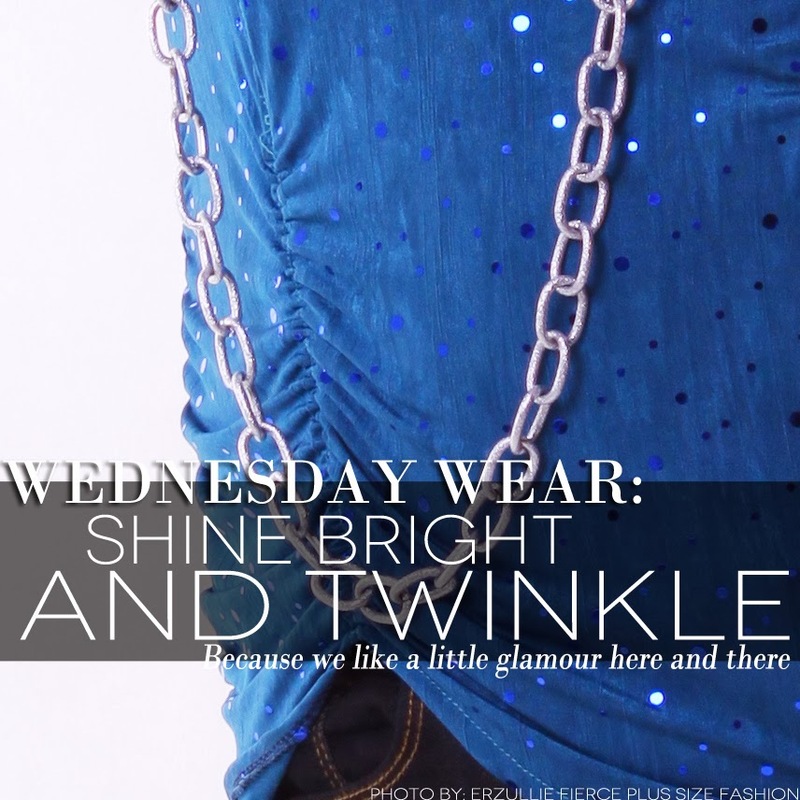 So for Wednesday Wear, here is a little “shine and twinkle” style inspiration.